The first consultation takes about an hour and a half to two hours. The homeopath needs to gather as much information about the sick person and his/her family as well. The homeopath then will try to understand who the person was before getting sick. 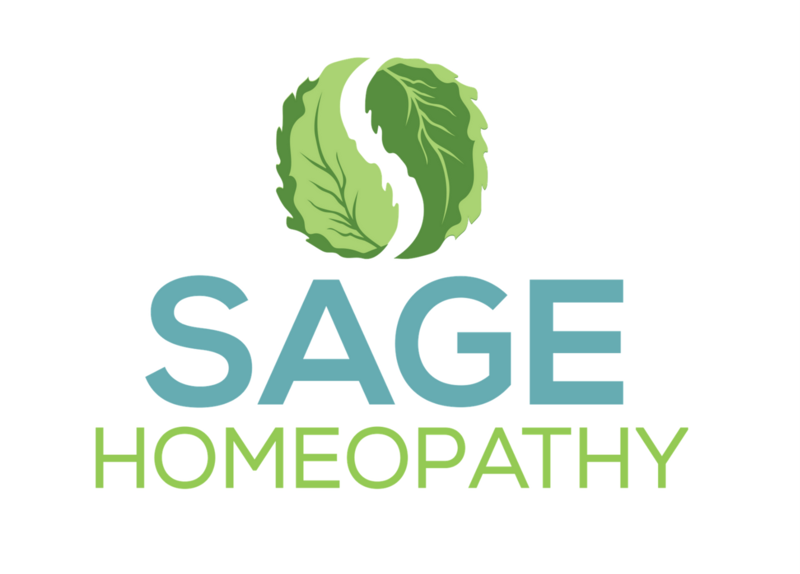 Because in homeopathy we treat the person that is sick and not only the sickness in the person, the homeopath needs to have a lot of information about the patient. In homeopathy we do not separate the physical illness from the mental or emotional state. ​A follow up is usually booked 4 to 6 weeks later, depending on the complaint. In the follow up the homeopath will ask many questions about your current state and will compare the answers to the information you originally provided. This comparison will indicate the next course of treatment.The follow up may take up to one hour. The goal at the end of the treatment is to provide the patient with a remedy but sometimes the homeopath needs more investigation because in homeopathy there are many remedies that may be used under the circumstances. The homeopath will try to find the remedy that will cause similar symptoms in a healthy person, therefore creating the best match between the individual person and the remedy. Is the remedy a magic pill? There is no magic pill in any medicinal practice. The remedies in homeopathy were tested and experimented by real healthy people that recorded their symptoms. These symptoms are the tool for the homeopath to find a match in a sick person. As we believe in homeopathy that each person is a unique individual, we also match a unique remedy to a sick person. Different people will react to the remedy in different ways; some will react faster than others depending on many factors, like life style, life stress, diets and various customs. The condition of the illness at the time of the initial case will also be a factor that might indicate the speed to recovery. We do not get sick in the blink of an eye, neither can we restore health in the blink of an eye. As there is a process to get sick there is also a process to get healthy. To be more informed please contact me at any time.